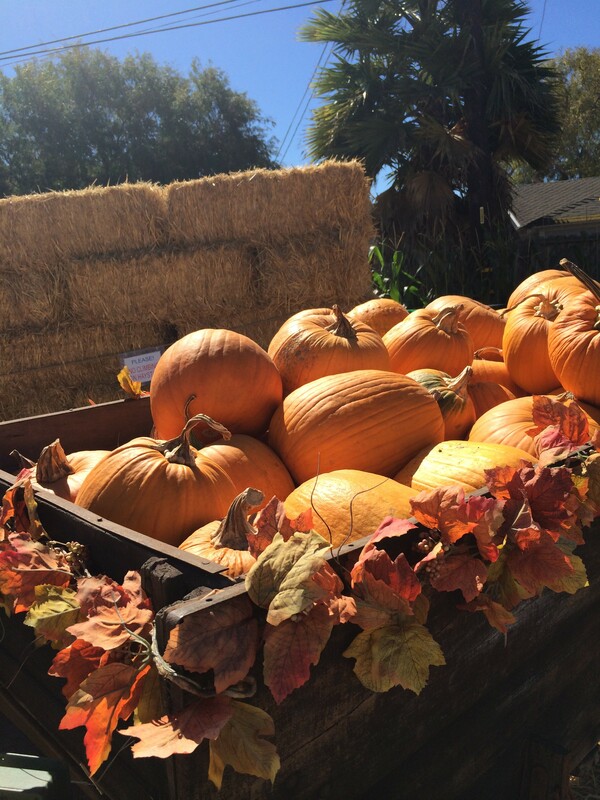 Saturday and Sunday, October 18 and 19: Cal Poly Pomona holds its 22nd Annual Pumpkin Festival at Kellogg Ranch. Guests are allowed to choose their own pumpkins from the thousands of choices right on the patch they were grown in. Don’t like pumpkins? No worries. With a corn maze, Insect Fair, and petting zoo, there are many things to do at this event. Saturday morning will have a pancake breakfast while Sunday will feature an earthquake simulator and a memorial of the victims of 9/11. All proceeds from this event go to support farm operations and the College of Agriculture student clubs and activities. Sunday, October 19th: Hosted by Kings Road Apothecary. Elderberries, the immune system, flu season and fire cider. This beginner-level class will be about flu season, the immune system, and herbs and therapeutics for both avoiding getting sick and what to do for colds and flus. Read more. Saturday, November 1st: Hosted by Kings Road Apothecary. Roots. This intermediate-level class will be an exploration of roots, ancestry and the thinning of the veils, and stress and finding who we are in a noisy world. Read more.